The Torquay Curved Slider Shower is specially designed for small bathrooms. 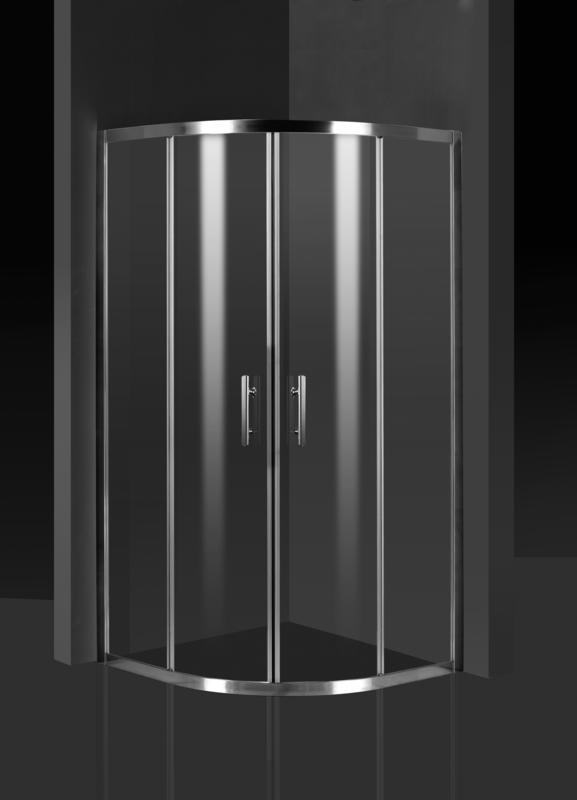 Measuring 900×900, its features two curved sliding doors which slide open rather than swing out. It is this fantastic feature that allows homeowners with small bathrooms to maximise their space. The Torquay Curved Slider Shower features chrome handles and an aluminium frame, which makes it very modern in appearance. The aluminium frame supports the glass panel, which is made out of 6mm toughened safety glass. 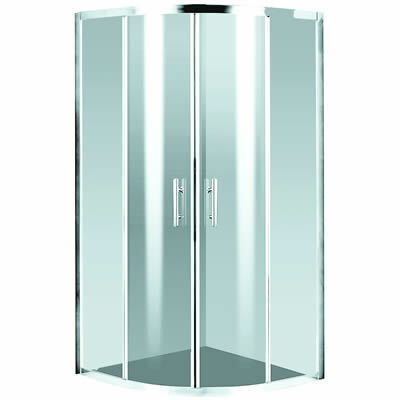 The glass panel can withstand a considerable amount of force and will not crack or chip easily. This shower does not have any corners or difficult to reach areas. As such, you will find it incredibly easy to keep clean. Moreover, it features a well-thought out design, which also makes it very easy to install. 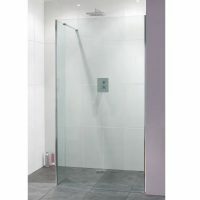 The Torquay Curved Slider Shower is one of our best shower screens and is worth its price. 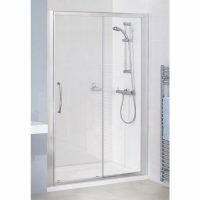 For a small, yet functional shower screen, then the Torquay Curved Slider Shower is ideal. Purchase this quality shower at a great price from Ross’s Discount Home Centre online store or visit our showroom in Guildford, Perth. Torquay shower systems are uniquely designed for the smaller bathroom. Two sliding doors allow entry from the front corner without compromising on internal shower space.